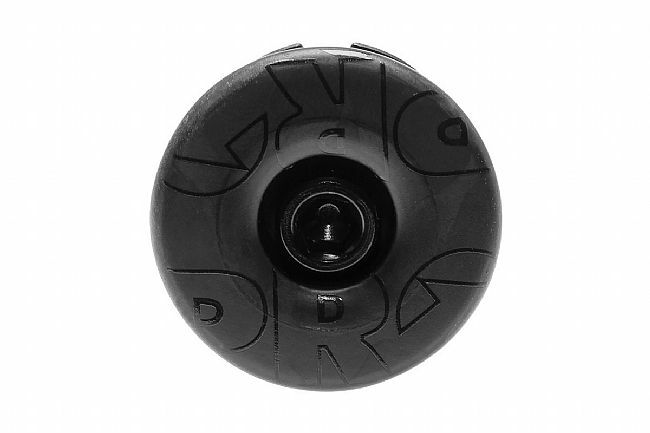 PRO Gap Cap Carbon 1-1/8"
PRO’s Gap Cap Carbon 1-1/8" is a lightweight carbon top cap with an alloy star nut and anodized alloy bolt. This top cap fits 1-1/8 inch alloy steerer tubes and should only be used on non-carbon steerer tubes. Using this cap and star nut on carbon can cause damage.